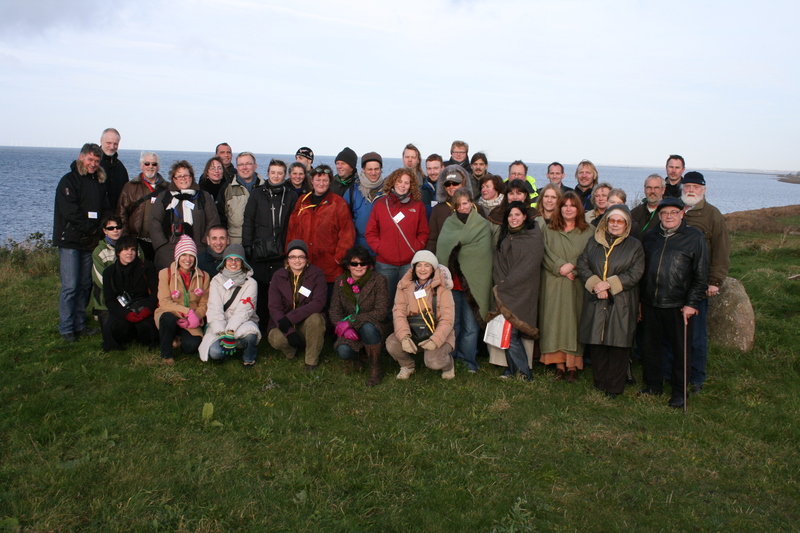 Autumn 2007, the 3rd liveARCH meeting took place in Sweden, focussing on the dialogue with visitors as well as on “Quality and Sustainability”: a very ambitious concept which will probably be adjusted during the process. It should cover the partner’s needs, especially towards the quality of the product they offer the public and the way they organise this product including the quality of living history groups and events. The 3rd liveARCH meeting (SE ’07) was a success. It was a great bonding experience for the team, and served as an excellent ‘eye-opener’ for individuals who had not been fully aware of the extent of the liveARCH project, its aims, and its proposed outputs. It also made them understand the amount of work involved, particularly for their own directors but also for all the partners. The feel-good factor and sharing of ideas with colleagues resulted in many good ideas and suggestions. In Sweden, a basic definition was discussed of archaeological open-air museums: we first need to know who we are before we can compare others to ourselves and before we can proceed with quality issues. This clearly has links with the catalogue as the Italians are preparing. Defining ourselves means as well to define our place in the international field of heritage organisations: other types of museums, ICOM, UNESCO and other colleagues. We concluded that it will be most important to set up standards which are congruent to internationally accepted museum standards (ICOM). The certification and qualification of archaeological open-air museums must be achieved – and accepted by the world of museums. The partners discussed definitions, quality, and quality standards but did not come to agreement on terminology and meanings as yet.